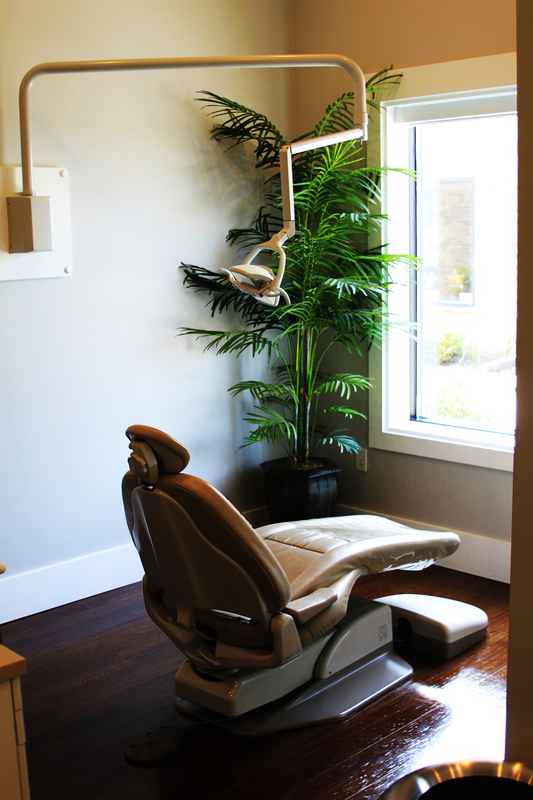 Shaw Dental Health is focused on maintaining your optimal oral health through comprehensive, proactive care. Dr. Shaw has a thorough approach to preserving the beauty and longevity of a healthy smile. Detailed exams, cutting-edge technology, and detailed treatment plans make your overall dental experience more comfortable and affordable in the long run. Shaw Dental Health also focuses on family dentistry for children and teens to help them gain the education and encouragement needed to a maintain a life-long healthy smile. Dr. Shaw's patient-focuses practice lends itself to creating a welcome and comforting environment to children of all ages, and the Shaw Dental Health staff create an environment that is kid-friendly that enables kids and parents to have the resources to address the individual needs of every child. Innovative technology at Shaw Dental Health virtually allows you to choose your own smile! Using the latest and greatest in dental tools and techniques, Dr. Shaw can help you have the smile you have always dreamed of, no matter how problematic you feel your current smile may be. After a consultation, Dr. Shaw can help you determine the steps to achieving your best smile, steps such as teeth whitening, porcelain veneers, smile design, bonding, and gum contouring. Today's dentistry offers new, metal-free ways to restore a tooth in need of fillings. Dr. Shaw specializes in metal-free fillings that are used to preserve and protect teeth have been damaged by cavities. These metal-free fillings can also be used to replace metal fillings that have become worn over the years and are in danger of damaging the tooth. Shaw Dental Health provides nitrous oxide sedation dentistry for individuals who are fearful or anxious of dental work. Many people avoid the dentist because of fear, extremely sensitive teeth, or an immunity to other numbing methods. Dr. Shaw provides a safe and relaxing experience for patients who have had anxiety or severe pain in their past dental history.